As part of today’s Gold Box Deals, Amazon is offering up to 60% Off Designer Jewelry & Watches. 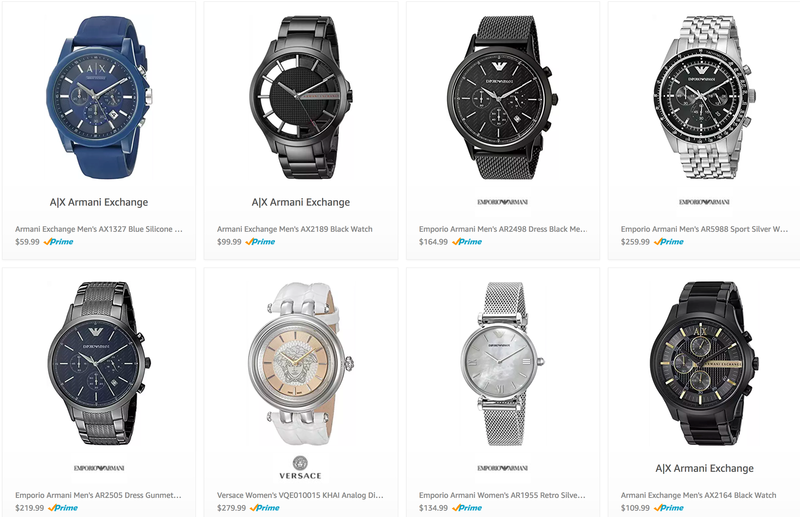 Our top pick for Men is the A/X Armani Exchange Smart IP Stainless Steel Watch for $99.99 shipped. That’s $80 off the original list price and within $10 of the lowest we’ve seen for it at Amazon.